Every Fall, over 14,000 high school choral music students from across the state of Texas begin the audition process to become one of only 432 members of the Texas All-State Choir, which performs at the Texas Music Educators Association Convention in February, in San Antonio. 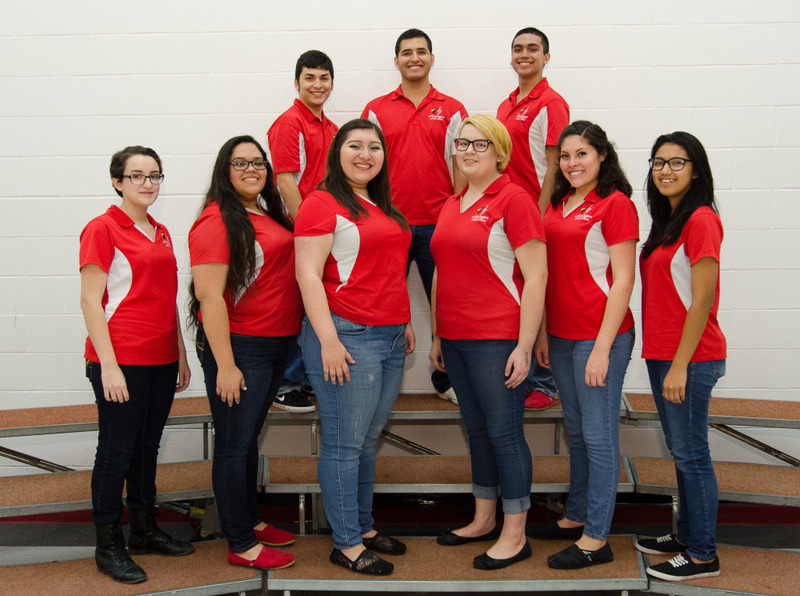 Harlingen High School Choir students have been preparing since August for auditions to be part of the Texas All-State Choir. The process begins with Texas Music Educators Association regional auditions, where singers are ranked, and the top-ranking individuals qualify to participate in the TMEA area competition. If they advance at the area competition, they go on to be part of the Texas All-State Choir. In the past, Harlingen High School has had multiple singers place in the Texas All-State Mixed, Women’s and Men’s Choirs. This year, HHS is sending six candidates and three alternates from the TMEA Region 28 Vocal Division, to audition for the choral organization, in the TMEA area competition on January 9, 2016, in Rockport. Among these candidates, are returning All-State Choir Members Alexander Alvarez and Justin Reyes. Alternates include Alexandria Flores, Bianca Lopez, and Elliot Rendon. Click here to view photos of District, Region, and Pre-Area HHS Choir members.